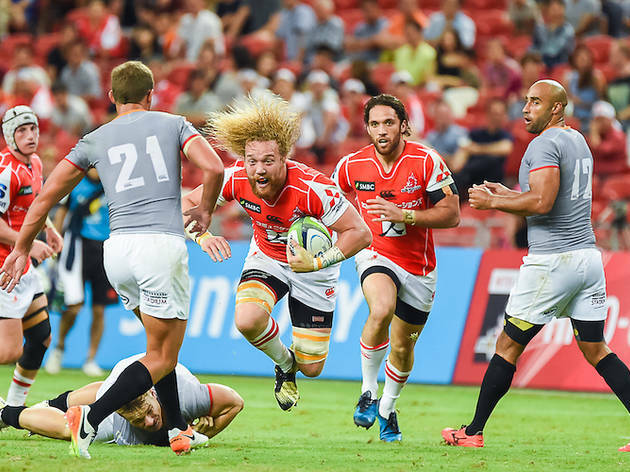 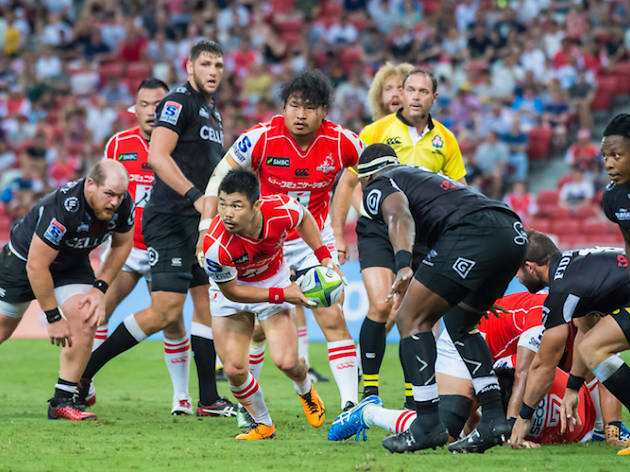 Catch rugby fever as Singapore’s adopted home team, Sunwolves, faces off against South Africa’s Bulls. 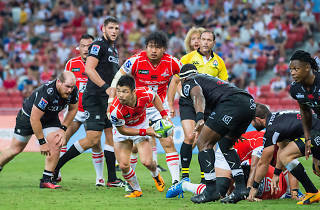 The last time the teams faced each other was in 2016 when Sunwolves was defeated by a small margin of three points. 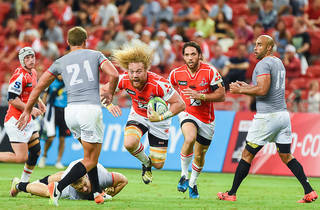 Will they come back stronger this time under former All Blacks head coach Jamie Joseph?